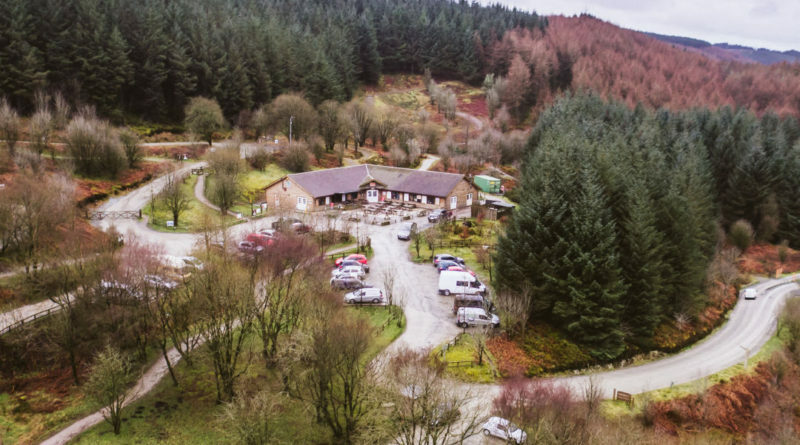 Oneplanet Adventure has announced the purchase of the Visitor Centre at Coed Llandegla Forest from the Church Commissioners for England (CCE). 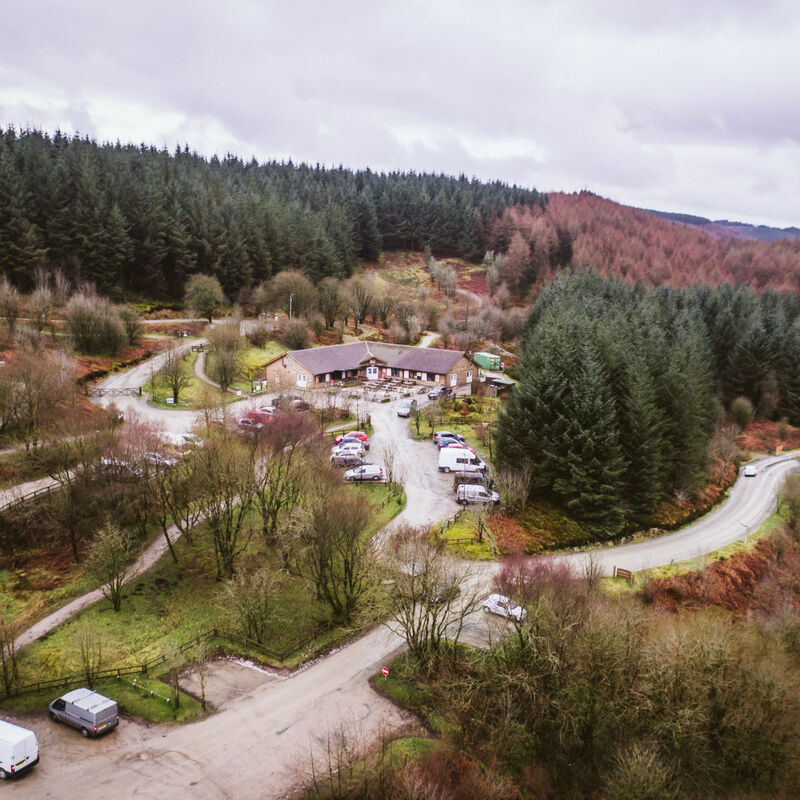 According to the team, the purchase and signing of a new lease for recreational use of the forest will ensure the future of the site as the “Gateway for adventure in North Wales” for years to come. In a press release on its website, Oneplanet said: “The team at Oneplanet Adventure would like to thank CCE and Tilhill for their assistance over the years and we very much look forward to continuing the partnership long into the future. We would also very much like to thank HSBC and Development Bank of Wales with assistance from Hillyer Mckeown and the Welsh Governments Accelerated Growth Program who have all played an important part in enabling us to make this happen. 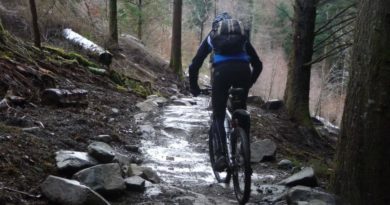 Oneplanet Adventure, based at the North Wales forest visitor centre, provides a variety of forest trails, hire bikes and courses for riders of all abilities to use and enjoy. The centre also has a workshop which provides bike-fitting and advice, alongside the shop which also exists online. 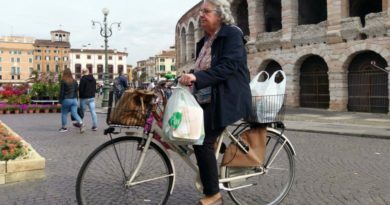 Oneplanet boasts a wide variety of demobikes for visitors to hire, suitable for all ages, sizes and ability, with a “try it then buy it” scheme available. 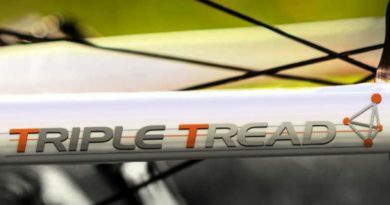 The centre stocks a full range of bikes from Ghost, Nukeproof, Orange, Santa Cruz, Yeti and Ibis and with full suspension bikes starting at £1400. Apparel and accessories are also available from the Centre’s shop. The centre also provides mountain bike courses aimed at beginners through to seasoned experts with fully-qualified instructors and video analysis technology. OnePlanet also offer 0% finance options and Cycle to Work scheme for riders.